It was July 1944 when Madge stepped onto a troopship that was to carry her thousands of miles away from home. Only twenty years old and not long qualified as a nurse, she had signed up to serve in the Burma Campaign. She would be based on the Indian border, near the frontline where a fierce battle was raging between Allied forces and the Japanese. As Madge arrived in Chittagong, she wondered how she would adapt to the ever present danger of invasion and to life in a military hospital. She spent long, exhausting hours nursing the badly-injured young soldiers in her care, but found strength in her friendship with the other nurses. And then, one day, she met Captain Basil Lambert . . . Could their fragile, new found romance survive the terrifying final months of war? 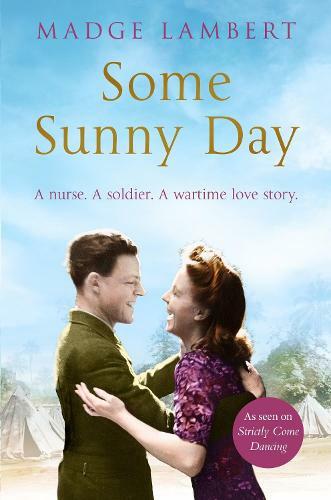 Heart-warming and poignant, Some Sunny Day is a story of courage, sacrifice and the power of true love.